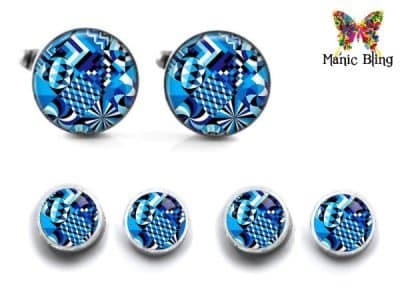 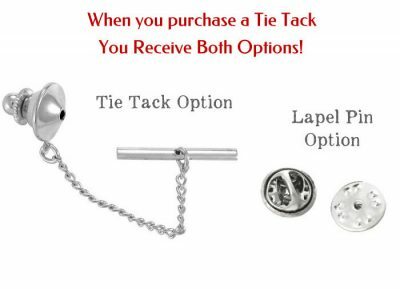 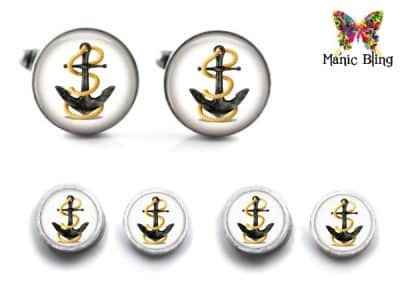 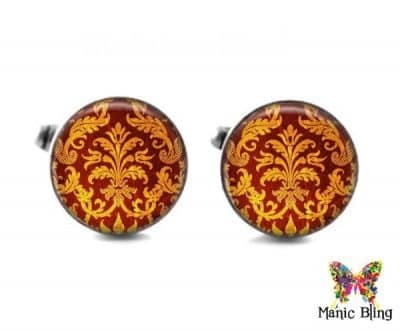 Top quality cufflinks, tie tacks and tuxedo studs. 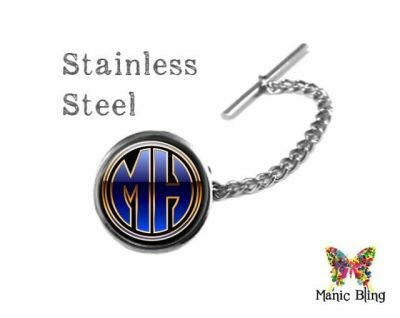 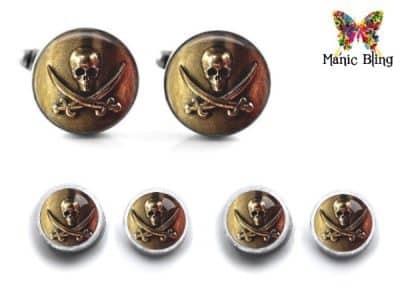 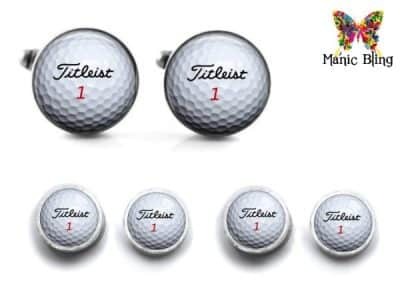 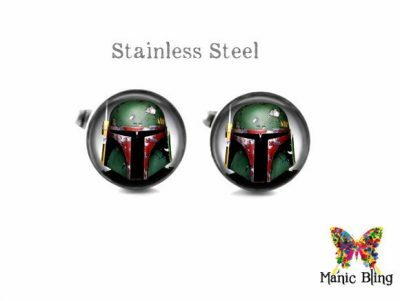 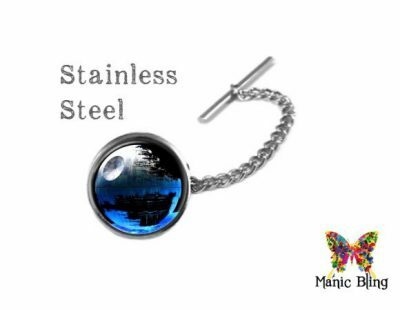 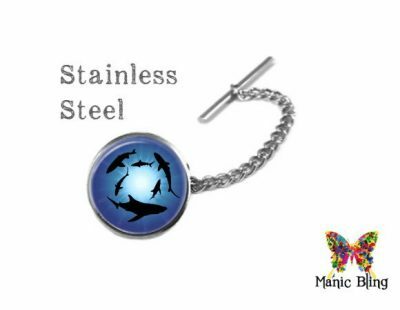 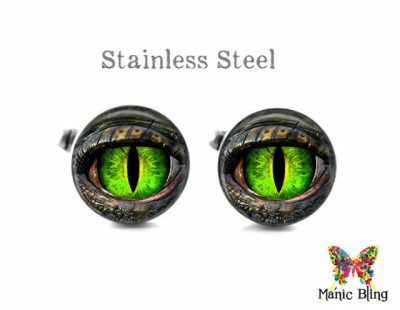 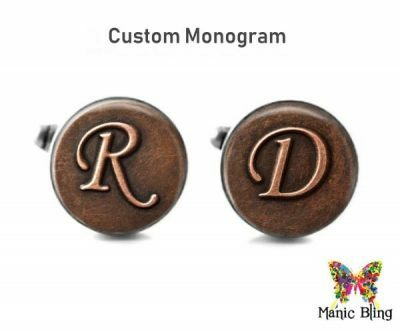 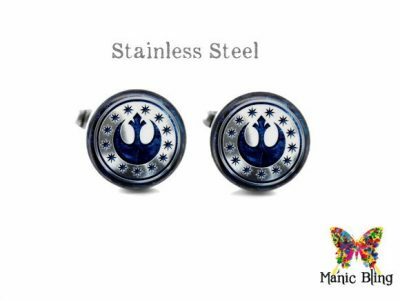 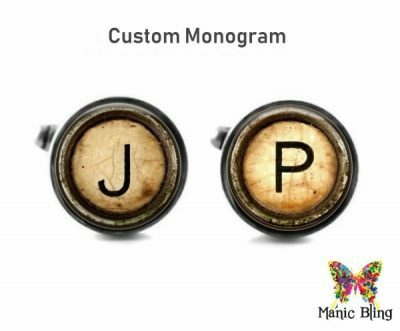 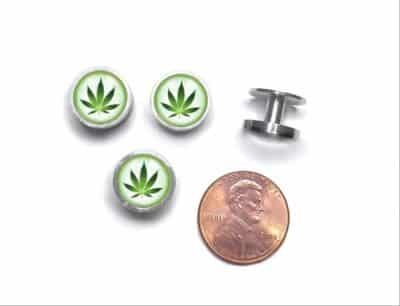 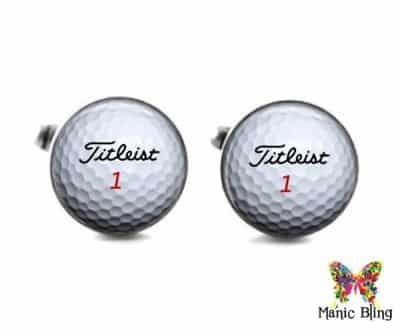 I can put almost any photo or logo on a cuff link. 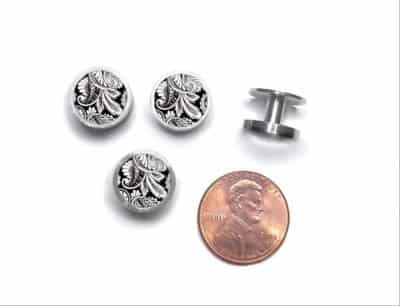 Also, check out my Wedding cufflinks and tuxedo studs section of this website HERE.